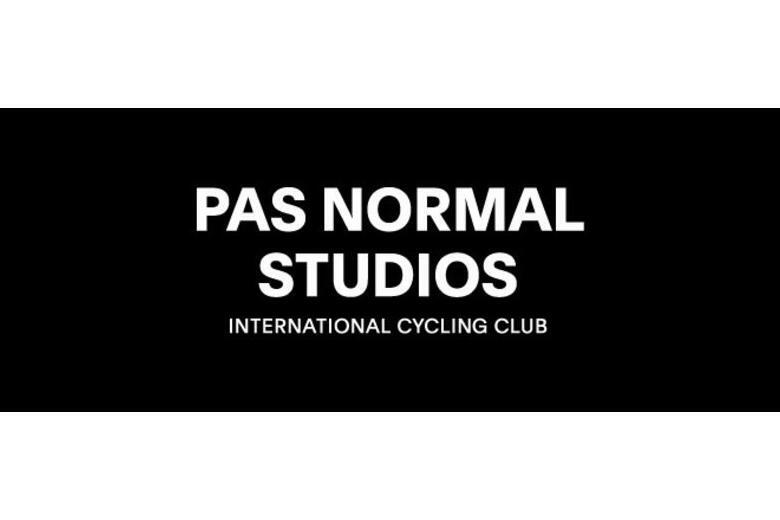 Pas Normal Studios is a new brand of contemporary, technical cycling clothing. Founded in 2014 by Karl Oskar Olsen, Peter Madsen, Tommy Pedersen and Brian Nygaard, the company is based in Copenhagen, Denmark. We're proud to bring this exciting new brand to you here at Bespoke. 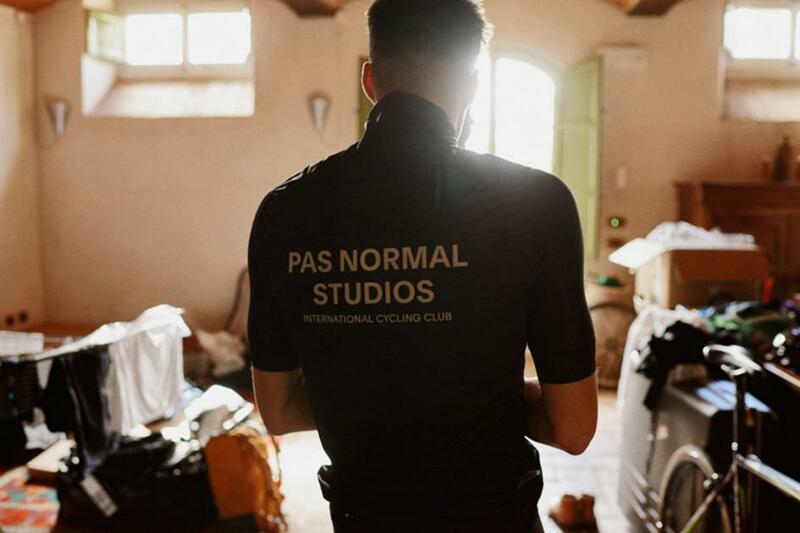 Pas Normal Studios produces high-end clothing with textiles and methods at the same level as demanded by professional riders - but at the same time, all styles created for long-term usage and durability. Based in Scandinavia, but with a specific international element, Pas Normal Studios can now be found in London at Bespoke St. James's, no. 59 Jermyn Street exclusively.